The long awaited third installment of Zenonia arrived with plenty of new gameplay for action RPG fans to relish, but for some it doesn’t present enough innovation to be a true success. The tried and true formula leaves players with a massively robust action title, but the pixel graphics and slightly out of date soundscape just aren’t all that alluring anymore. As it stands Zenonia 3 might have been fresh a year ago, but it might be time to start considering some more robust updates for the future. 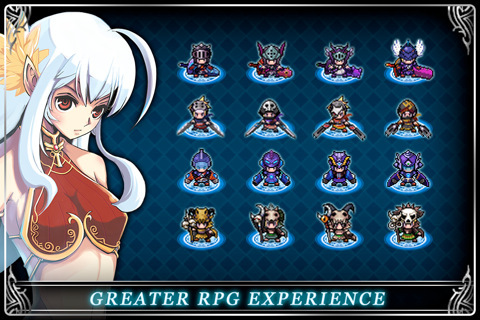 For those unfamiliar with the Zenonia empire, the long-form action RPG provides players with dozens of hours worth of mastering quests, learning skills, and upgrading fairy companions. Somewhat like Zelda and all the other famous RPGs, this Korean designed title is distinct for its incredibly detailed graphics and insanely in depth iOS experience. There are few iPhone native games that offer this kind of depth, but considering the cliche good versus evil storyboard, the immensity of the plot-line is far from surprising. In Zenonia 3 an orphan named Chael grows up to discover that he’s the heir to a heroic dynasty and responsible for saving the world. Long narratives and lengthy scenes (which can be easily be skipped) present players with a recounting of events that send players through a portal and spiraling into a war between Heaven and Hell. 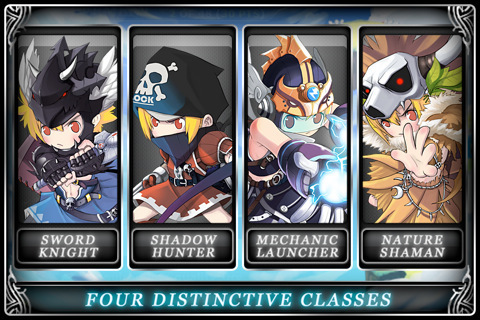 After that the game is everything Zenonia fans know so well. Some of the protagonist’s time is spent solving puzzles, eating, finding upgrades, and moving about from one portal world to another, but mostly this is a title about completing quests and slaying monsters. Players can pick up five quests at a time, but somehow this seemingly infinite world can sometimes feel limiting and controlling. For example, most quests end up taking players to the same places and although players can choose between four characters at the start of the game, this is a choice that’s mostly aesthetic as opposed to experiential. There’s no doubt that this is one of the most robust experiences designed for the iPhone, but at some point the on screen interface and super-small buttons start to feel a bit clunky. While the one button fighting is both forgiving and fun, sometimes just getting from place to place with the directional pad can feel like a bit of a drag. Also, the narrative, while sometimes entertaining, can start to feel extensive and drawn out. Despite the sometimes clunky interface though, the deep statistical systems and inventory setup can get as absorbing as anything else in the app store. 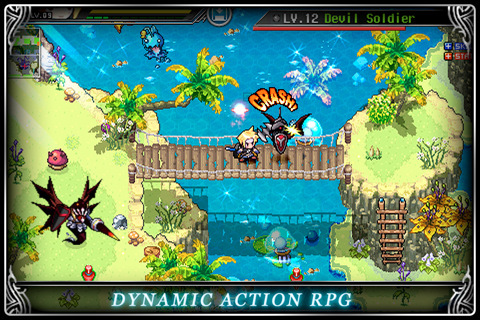 Building up armor supplies and completing side quests along the way are perhaps the most rewarding aspects of this title, but those looking for a revolutionary way to play RPGs won’t find it in Zenonia 3. 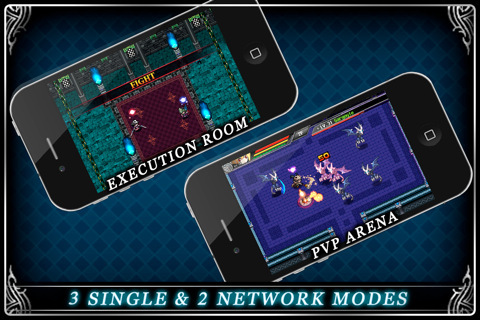 Ultimately, Zenonia 3 is yet another version of its well loved predecessors. The lack of updates provides somewhat of a challenge for those who wanted more, but for some longtime fans of the series the unchanged formula may be exactly to order. What do you think? 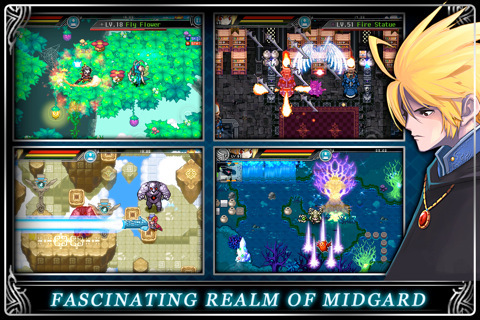 Did Zenonia 3 miss the mark, or are the old-time graphics and gameplay exactly what you wanted?